Schedule your FREE DEMO today and see the amazing results right before your very eyes! Take My Grout Line Cleaning Challenge... I'll give you a FREE SAMPLE so you can see the proof for yourself. IT'S SIMPLE, YOU CAN SCHEDULE IT WITH YOUR CARPET CLEANING OR SCHEDULE IT WHEN OUR SCHEDULES ALLOW. CALL NOW AND SCHEDULE NOW. 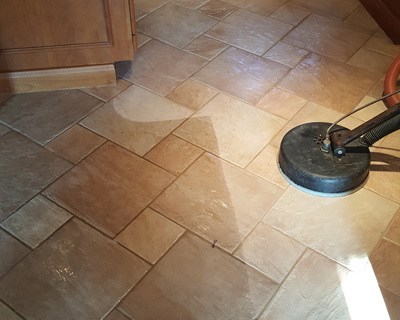 Why hurt your knees, dry out your skin, fighting with harsh smelly chemicals, when you can get sparkling cleaned tile and grout cleaning without the hassle? I can't fit everyone in. I can only do 7 demos per month. That's It. Once they are all gone we will not give out anymore. 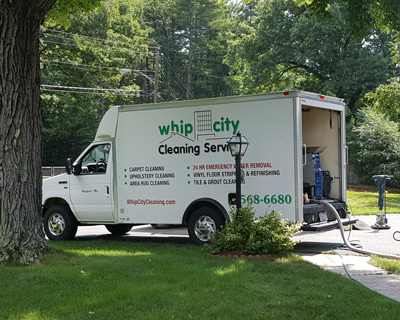 The reason for this is, I'm fortunate to have great clients clean with me often, even during what usually is our slower period, since they keep us busy and I have a small staff of caring technicians, I have to limit how many free demos I do each week. But..Here Are Two Ways To Assure You'll Get...YOUR FREE DEMO. Schedule any Carpet or Upholstery cleaning and you'll Instantly qualify for your free demo. Or be one of the lucky 7 who called me before all the demos were grabbed up. It's that easy. Just make sure you let us know "before" coming out, so we can block out enough time to make it look like new again. Now that you're thinking of taking me up on my free demo, you should call now. So you don't miss out. It's on a first come first serve basis . 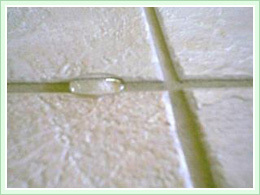 When you call please give us an approximate size (square feet) of the tile you'd like cleaned. 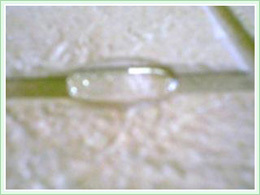 I've put a few samples of before and after pictures to give you a good Idea what you're in for. For free friendly advice or If you have any questions or concerns email me. Or call now and schedule . Our system uses the heat, pressure and vacuum power of our truck mounted unit to restore your tile & grout to like-new condition. Schedule your Free Demo today and see the amazing results before your very eyes! Don't wait! Call today! Only 7 demos scheduled per month and once they are booked you are out of luck! 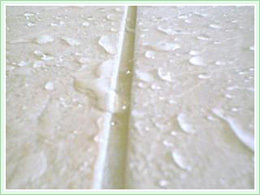 We are more than just your local tile and grout cleaning experts.